Ordering McDonald’s within your own comfort will be easier than ever with McDonald’s Malaysia’s expansion of its McDelivery network. Coupled with the new McDonald’s mobile app, increased number of delivery points nationwide as well as tying up with foodpanda in a strategic partnership, customers can now order their favourite meal anytime, anywhere. 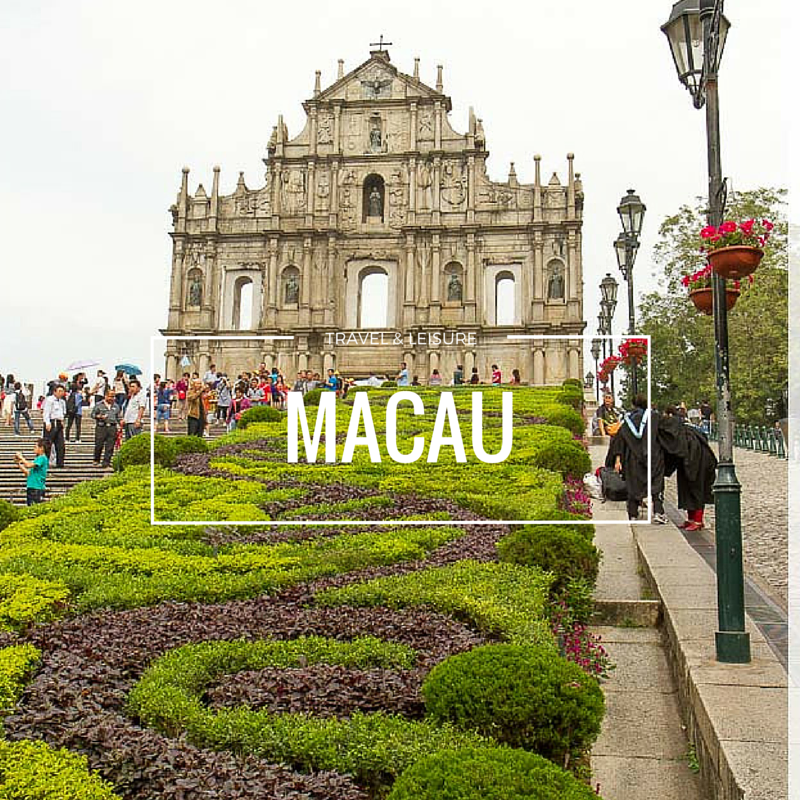 The expansion is a result of McDonald’s understanding the current shifting consumer trends and changes in the business landscape that has created an opportunity to deliver their favourite McDonald’s meals, desserts or McCafe drinks by leveraging on e-commerce. 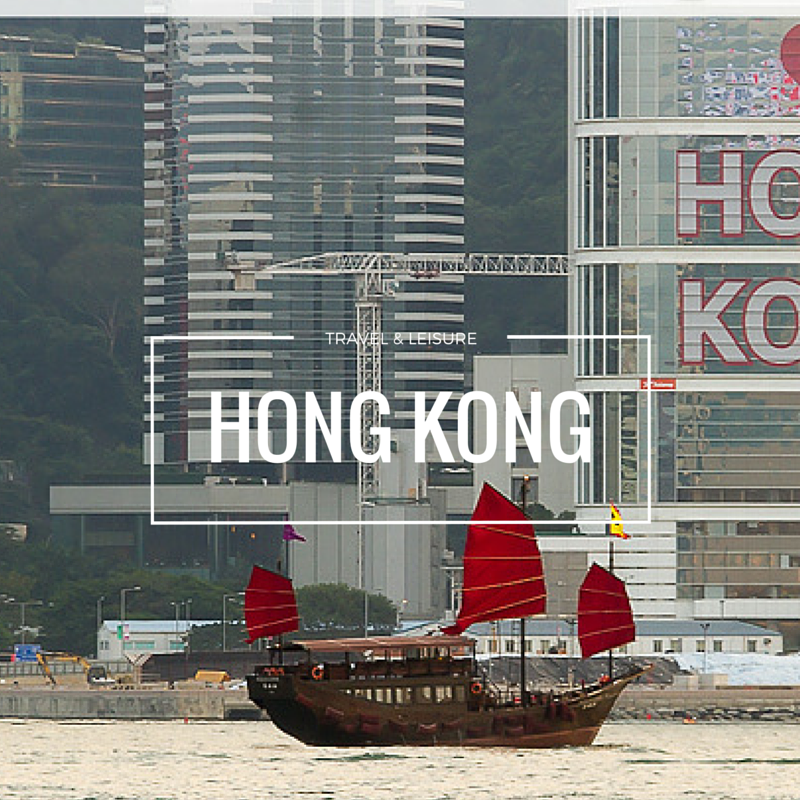 With the expansion of the McDelivery network and collaboration with foodpanda, McDonald’s expects a significant increase in revenue contribution from McDelivery as it becomes a rapid growing business channel for the company. 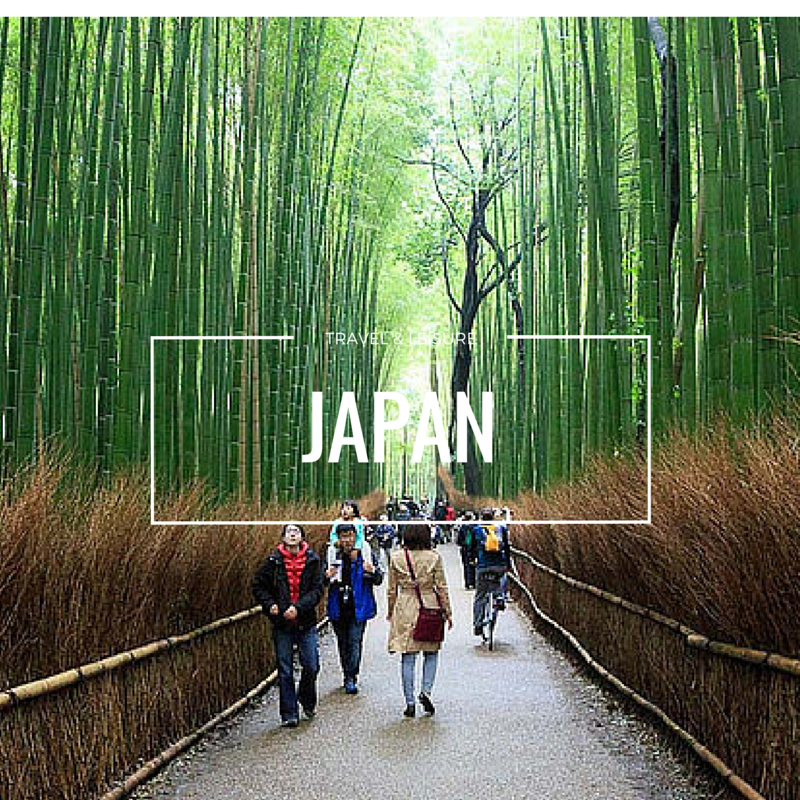 For the period between January to June of 2018, McDelivery has already recorded a growth rate of 80 percent compared against the same period last year. The new McDonald’s mobile app, which is available for download from both the Apple App Store and Google Play Store, is more than just an app for placing an order. 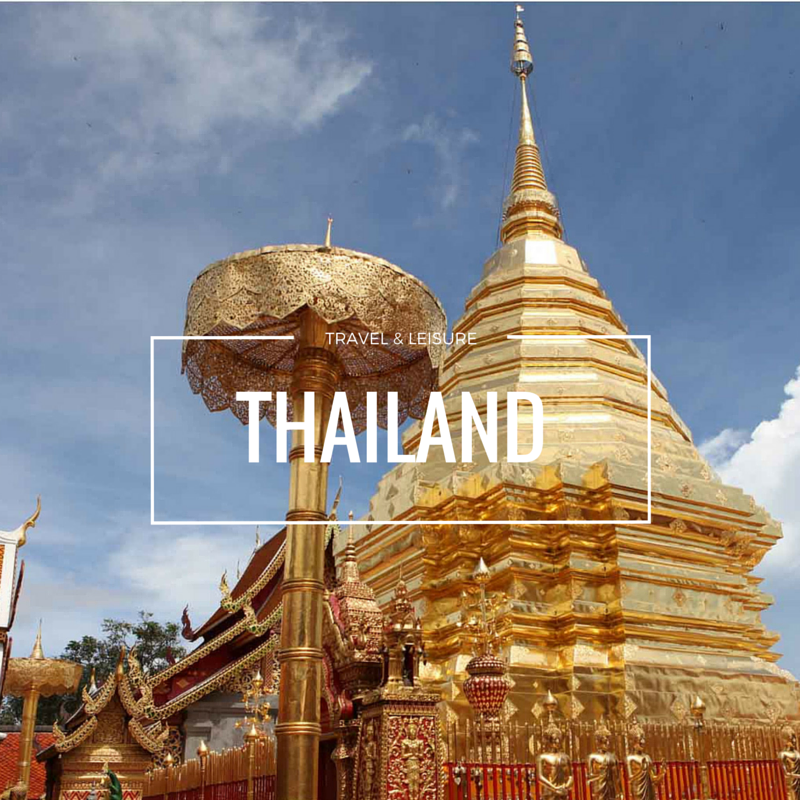 Other interesting features include daily exclusive offers and promotions for customers, booking function for birthday parties, restaurant locator, job application function, latest news and information from McDonald’s, as well as a customer feedback function. Not only that, McDonald’s customers will also be offered personalised promotions on the app based on historical purchases and demographics to ensure they receive the most relevant offers specially for them. New functions on this app prove that it was designed to be a “one-stop centre” to make it convenient for today’s customers who are always on-the-go. In addition to this, loyal McDonald’s fans can rejoice as McDelivery is now available 24 hours a day. 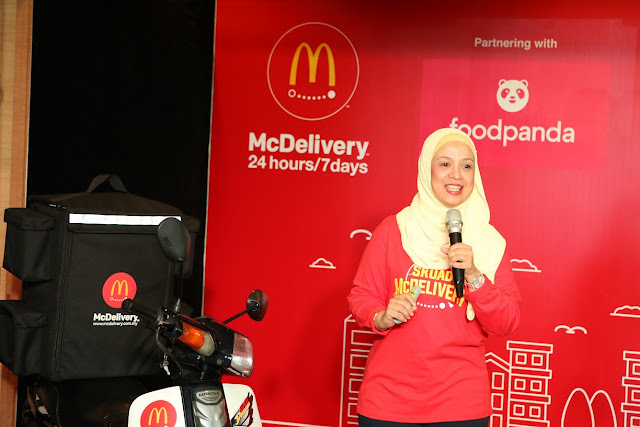 Melati Abdul Hai, McDonald’s Malaysia vice president/chief marketing officer and said the expansion of McDelivery was a result of the increase in demand, largely owing to a shift in consumer behaviour and lifestyle as well as a change in the ever-evolving business landscape. 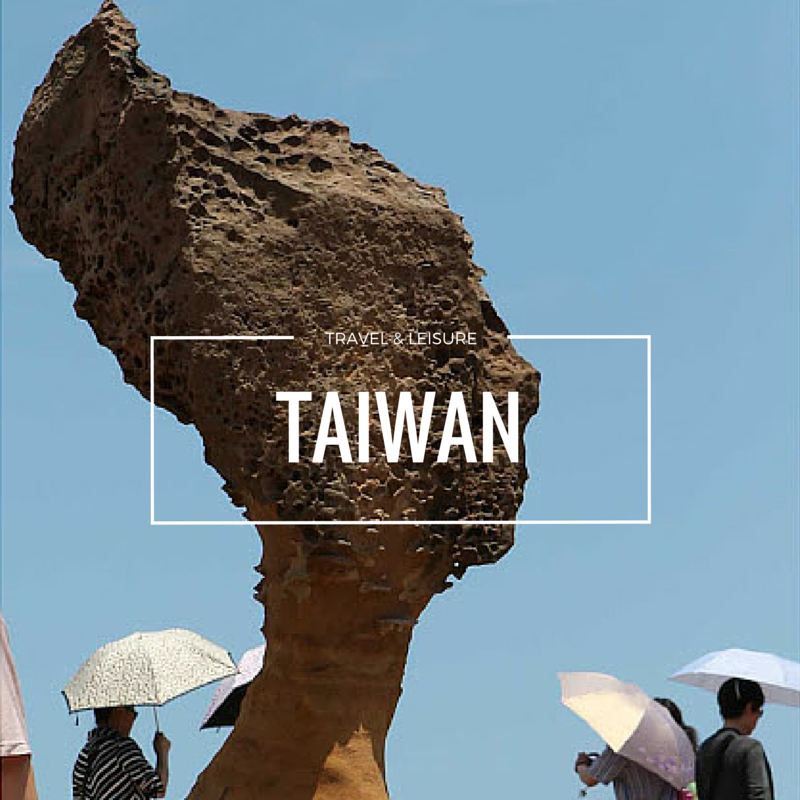 “These days, Malaysians are finding it difficult to go out and grab a bite to eat because of their busy schedules. Whether they are stuck in work meetings, traffic jams, or just prefer to relax at home, they should be given an option as to where and how they would like to enjoy their favourite meals. “As part of the expansion plan, McDonald’s is committed to avenues previously unchartered to achieve the goals we set out for, such as having more than 310 delivery points by the end of this year,” she said adding that the long-term strategy was to equip at least 90 percent of McDonald’s restaurants with McDelivery services by 2025. 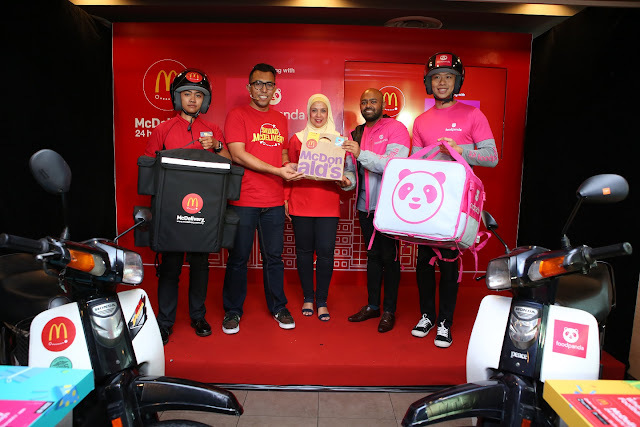 The strategic partnership with foodpanda will extend even farther the reach of McDelivery to McDonald’s customers nationwide, penetrating new areas through foodpanda’s vast delivery network. 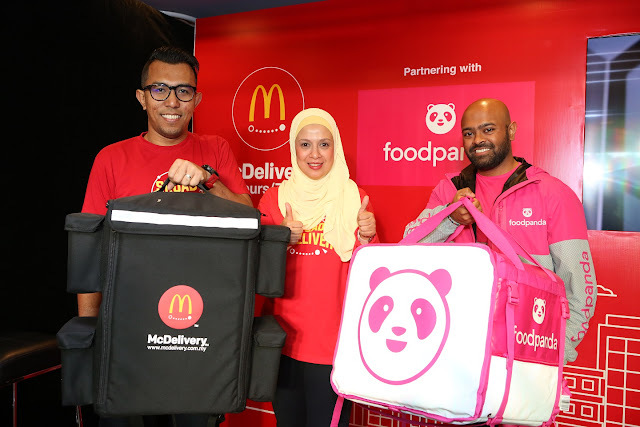 Melati further explained that as foodpanda’s largest partner, McDonald’s is excited to be able to leverage the extensive network that foodpanda has built to reach even more customers in Malaysia. As food aggregators are becoming more relevant, McDonald’s is setting their sights on more collaborations with third party operators in the future. 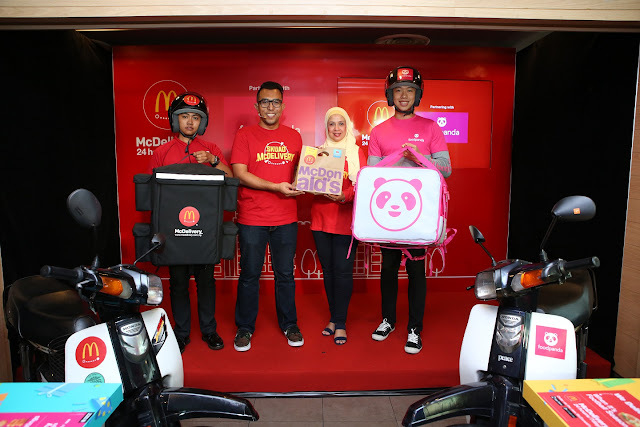 The new McDelivery logo was also shared with members of the media during the event, with the promise of bringing smiles to customers from one place to another.